Jed is currently the co-founder of Clear Edge Foods, which is developing professional-grade natural sports nutrition products for the active masses. Previously, Jed was an Index Manager for KLD Research & Analytics, where he developed and managed KLD's environmental index products. Jed co-founded BASIC with Alex Lamb in 2009. 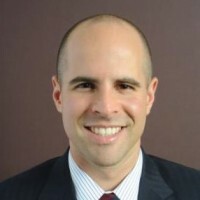 Jed holds a MBA from Dartmouth’s Tuck School of Business and a BA from Bucknell University.